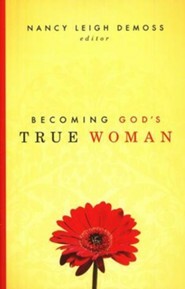 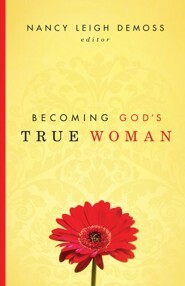 Now a movement is spreading seeds of hope, humility, obedience, and prayer a call to return to godly womanhood and its truth will resound in the hearts of readers through the powerful messages of Nancy Leigh DeMoss, Susan Hunt, Mary Kassian, Carolyn Mahaney, Barbara Hughes, P. Bunny Wilson, and Dorothy Patterson. 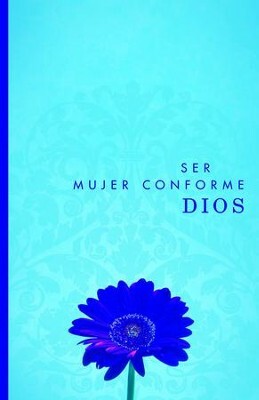 Available in English from Moody Publishers. 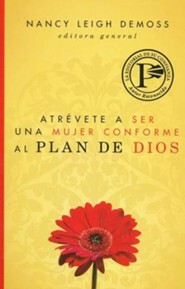 I'm the author/artist and I want to review Atrevete a ser una mujer conforme al plan de Dios - eBook.